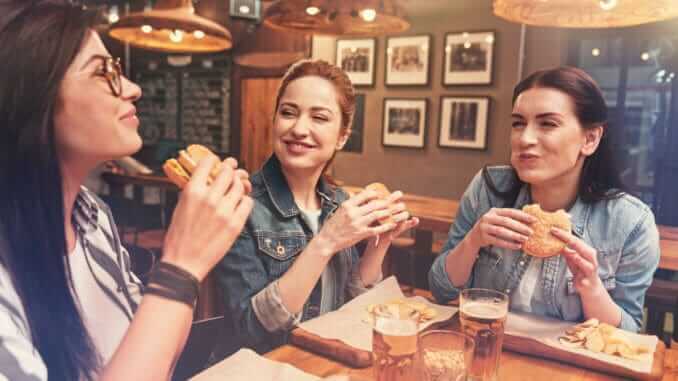 A recent study of 2,000 adults revealed a vast generational difference on the view of vegan, vegetarian, and flexitarian lifestyles. The research, conducted by Wellwoman Vegan and carried out via OnePoll, found millennial Brits are far more likely to embrace a flexitarian diet or follow a vegan or vegetarian lifestyle, but nearly 50% of those over 51 don’t believe that vegan diet will have a positive effect on their health. The study shows that 7% of millennials are considering a vegan diet, but only 2% of the 50+ generation said the same. The study also found that 30% of 18 to 30 year olds describe a vegan lifestyle as healthy, meanwhile this number is only 18% amongst people over 51. According to the research, the main reasons for not following a vegan diet are: liking meat too much (over 50%), not wanting to give up dairy (48%), considering it too much effort (19%) thinking it’s too expensive (17%), and others say they don’t believe it would have a positive environmental effect.